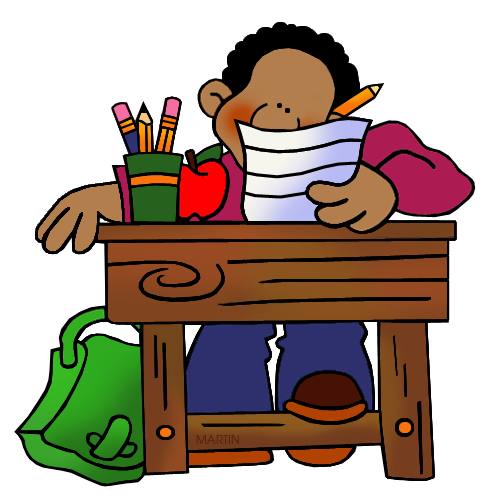 In Year 5, Maths and Literacy homework is given out every Wednesday and is expected back in by the following Monday. Our homework club night is Wednesday and children are encouraged to attend so that they can receive support if needed. Homework for other subjects may be set and given at anytime. Occasionally, homework is set on the computer and children are issued with their own passwords for the different sites. Please note - My Maths can be accessed on an ipad/tablet through Puffin Academy, however Flash Player is required. Unfortunately it cannot be accessed on a phone. If there are any problems with this please let us know and your child can complete IT tasks in school. My Maths can also be accessed without homework being set - this is a great opportunity for children to consolidate their learning. Please help your child with their mental manipulation of numbers to increase their confidence and speed. They will need to know the tables off by heart and to be able to recall multiplication facts out of context and possibly using a range of vocabulary e.g. What is six lots of five, or six times five. What happens if you divide thirty by five? What are the multiples of five to fifty? What is the product of 6 and 5? These are great for long car journeys or bath times!